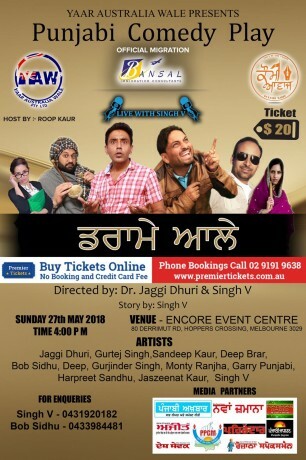 YAAR AUSTRALIA WALE Presents Punjabi Comedy Play. 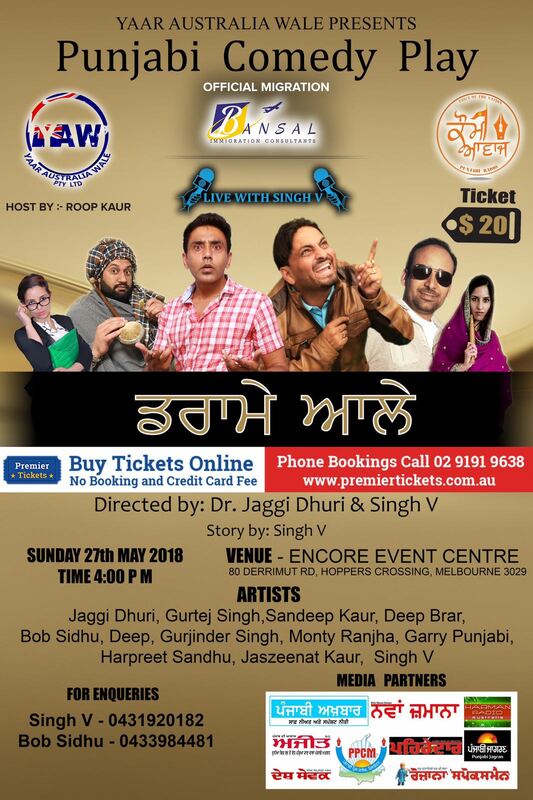 Jaggi Dhuri, Gurtej Singh, Sandeep Kaur, Deep Brar, Bob Sidhu, Deep, Gurjinder Singh, Garry Punjabi, Monty Ranjha, Harpreet Sandhu, Jaszeenat Kaur, Singh V.
Premier Tickets is an online event marketing and ticketing agency. 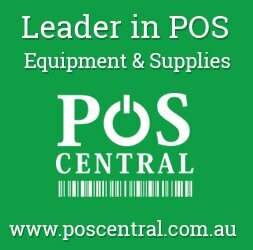 Premier Tickets will NOT be responsible for any changes related to the event schedule, artist, venue or cancellation and refunds related to the tickets for Punjabi Comedy Play.